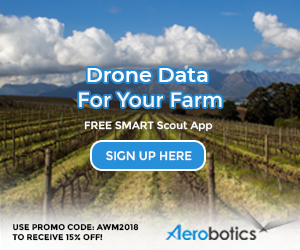 What varieties will prevail in the district of Darling? Charles Back of Fairview and Spice Route owns 135ha here and as ever, he and his team are exploring all options. 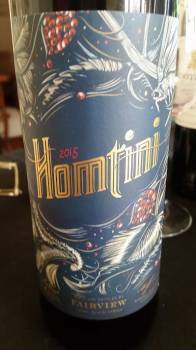 The Homtini 2015 is a blend of 41% Sangiovese, 37% Merlot, 15% Cabernet Sauvignon and 7% Shiraz, matured for 16 months in 70% French and 30% America, 20% of the French oak being new. On the nose, red cherries, herbs and spice. The palate, meanwhile, is medium bodied with fresh acidity and fine tannins. It might seem a counter-intuitive combo but actually hangs together rather nicely. Price: R160 a bottle.